vov sunscreen | May our skin grow beautiful, as we grow wiser. 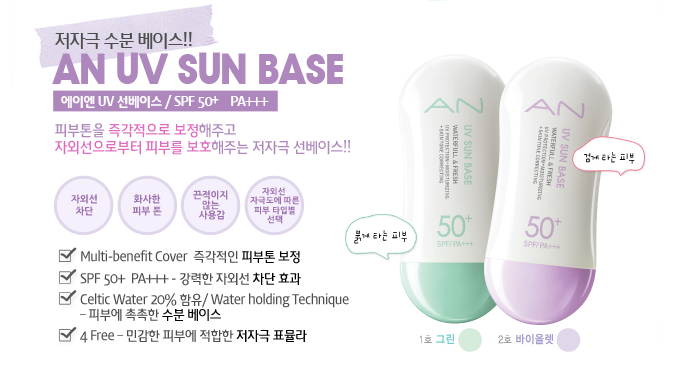 We just wrote an article on VOV’s Sun Powder that was released a few days back ( article here ). Not only that, VoV has released an line-up of new products from the sun line. ALL the products in this line are Talc-free, alcohol free, oil free and artificial coloring free – to minimize skin irritation , therefore making it perfect for those of you with sensitive skin. 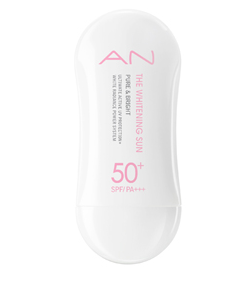 First off we have the AN UV Sunscreen. These two sunscreens act as a UV Protector and are also whitening products. 20% of Celtic Water is used to keep skin moist all day, and is rich in vitamins and minerals. It also contains pearl extracts to brighten up the skin tone. Fresh organic herbs are also used. Contains 20% Celtic Water, and a Water Holding System which helps moisturizes the skin to keep it soft, moist all day long under the sun! Contains 20% Celtic Water, and a Water Holding System. In addition, pearls to brighten up your skin tone and Niacinamide. melanocytes to keratinocytes. Often this ingredient works best when combined with other skin lightening treatments. Niacinamide (Vitamin B3) is also known to be effective in reducing acne. This BB Creams contains 25% of celtic water and organic herbal ingredients. 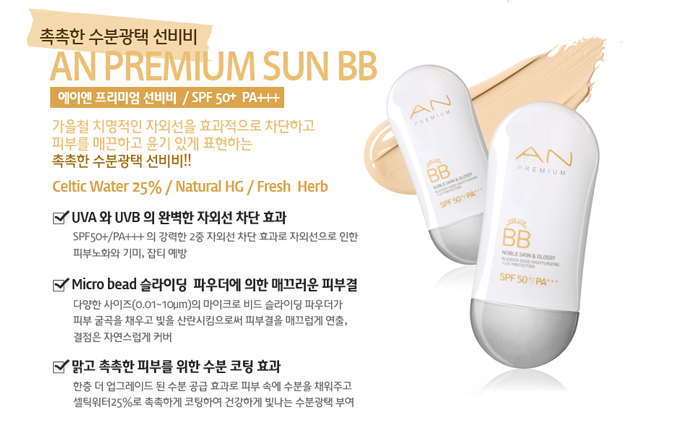 Sun powders have been a huge hit this year in Korea, and a lot of Korean companies are releasing their own version of the Sun powder. 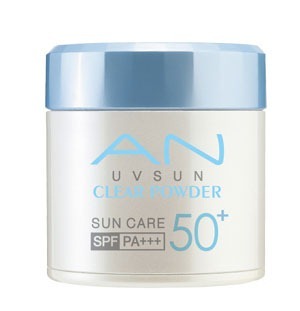 The sun powder blocks UVB and UVA rays while covering up blemishes, pores, acne. It also uses pearl powder to brighten up the skin tone and is free of parabens and artificial coloring. In addition, it also includes ECOCERT certified organic Olive Oil to moisturize the skin. 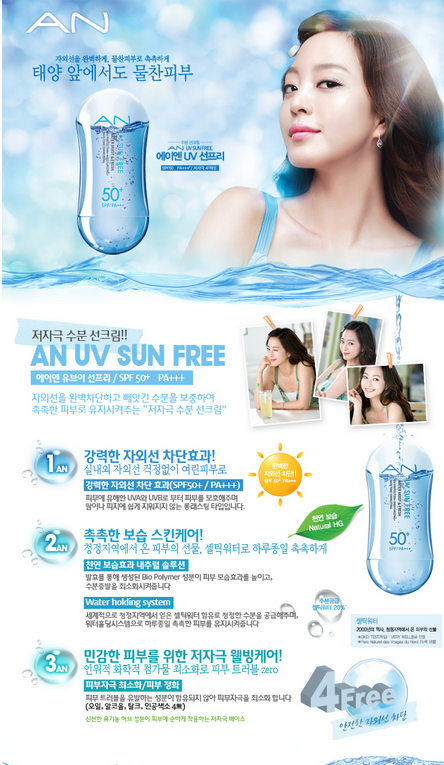 To purchase , search for AN UV 선 클리어 파우더 on Gmarket.